The Chinese Association of Jericho ( CAJ ) is a not-for-profit 501(C)(3) organization. Our goal is to encourage communication and building relationship between our members and the Jericho community. Our monthly meetings and events pay special interest in helping families stay connected, get involved and become a part of the community. It's also a great opportunity to meet with other families in our community. 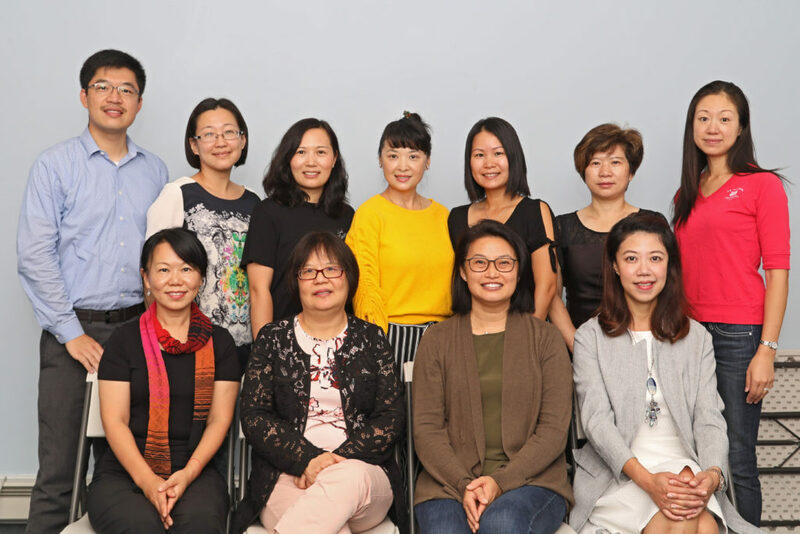 With your membership and donations, CAJ is able to organize events such as the Annual Chinese New Year Celebration, End of School Year Picnic, and some of the members social events. In addition, CAJ is committed in giving back to the school in form of Senior Scholarship and community supports.